One of our favorite traditions is serving brunch on New Year’s Day – something we’ve done ever since we started! This year we’re doing it at The PizzaHacker, our homie Jeff’s pizza shop in Bernal/Outer Mission. 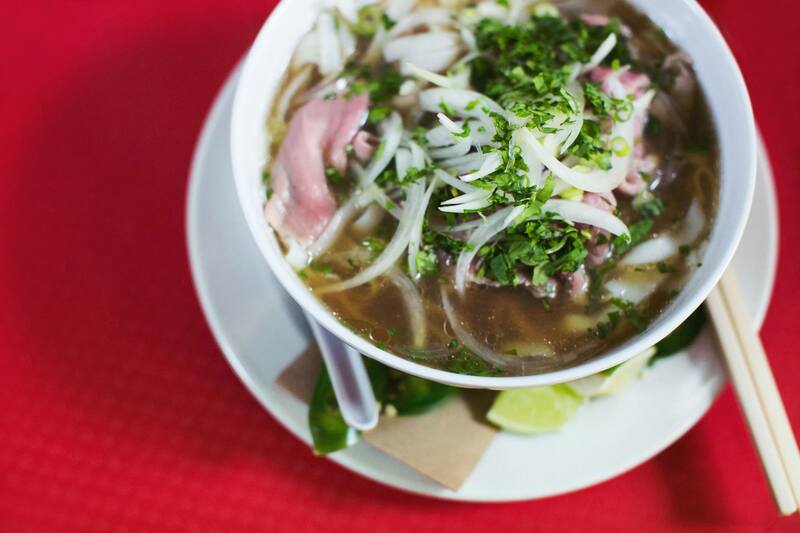 He’ll be slinging mimosas and beer, we got you on the food and Vietnamese coffee front. Alriiiight. RSVP and invite your homies! fried daikon cakes with mushrooms and watermelon radish. served with Chinese chives and bean sprouts. thick rice soup with soft egg, fried tofu, roasted broccoli, carrots, dill, scallions and cilantro and drizzle of our yellow Madras curry. can be made vegan. iced smoked plum and hawthorn tea. a tart, fruity drink.